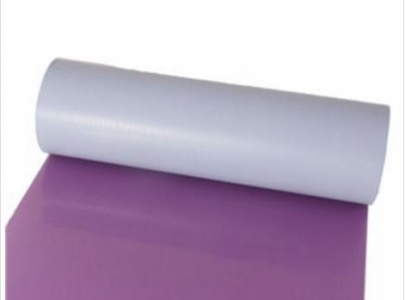 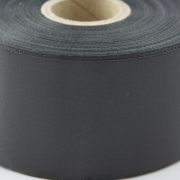 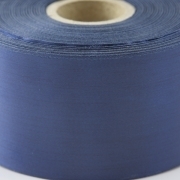 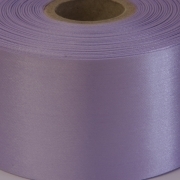 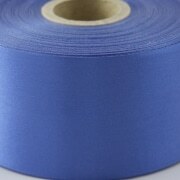 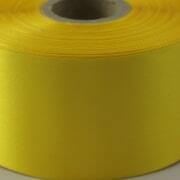 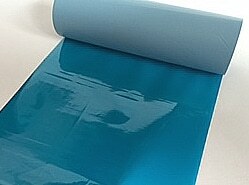 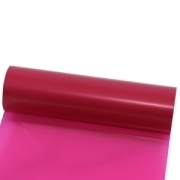 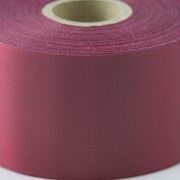 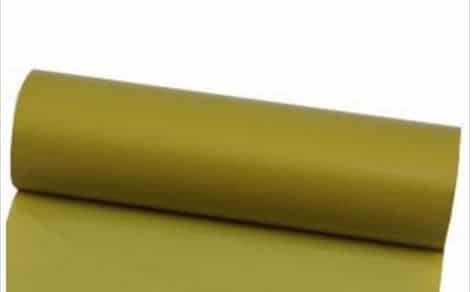 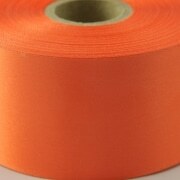 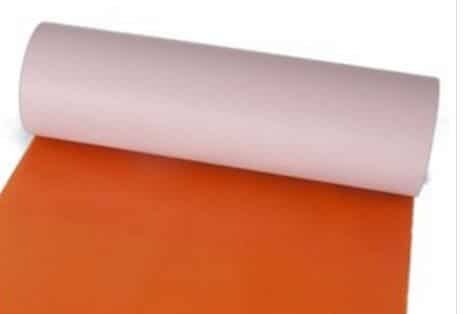 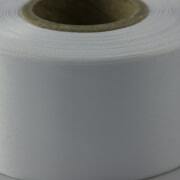 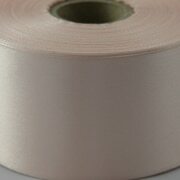 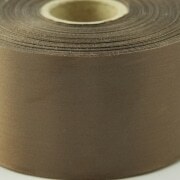 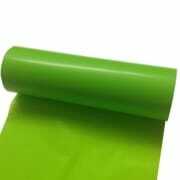 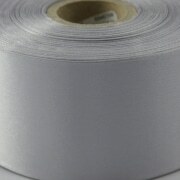 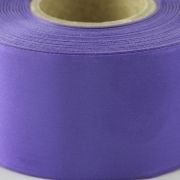 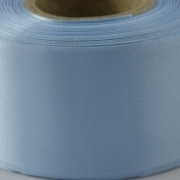 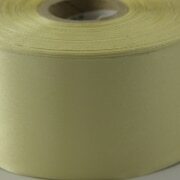 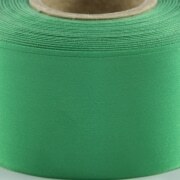 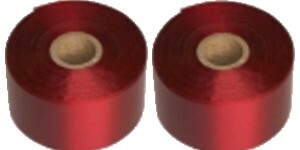 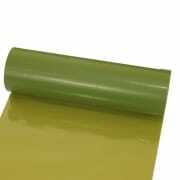 45mm wide printed satin ribbons, custom printed ribbons with next day delivery if required. Custom printed ribbon 45mm satin with your own personalised text, images and company logos. 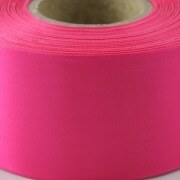 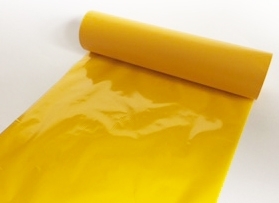 Our printed ribbons are printed in Essex, in the UK, and can be delivered next day for urgent printed ribbon orders. 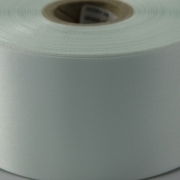 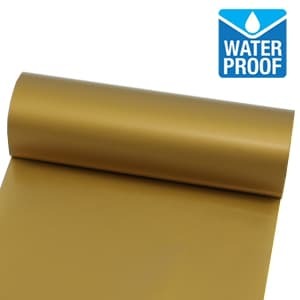 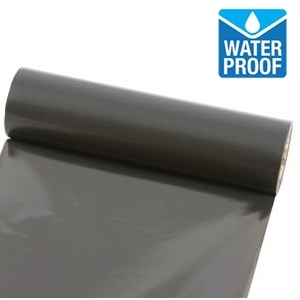 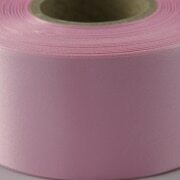 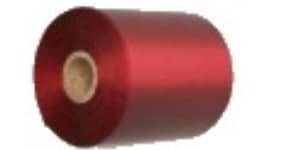 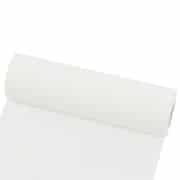 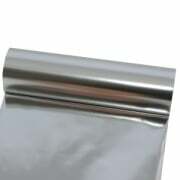 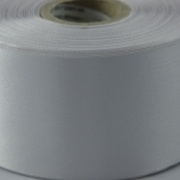 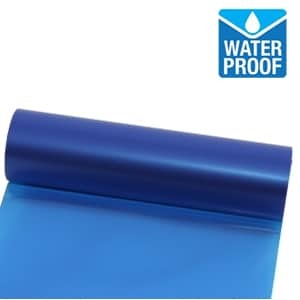 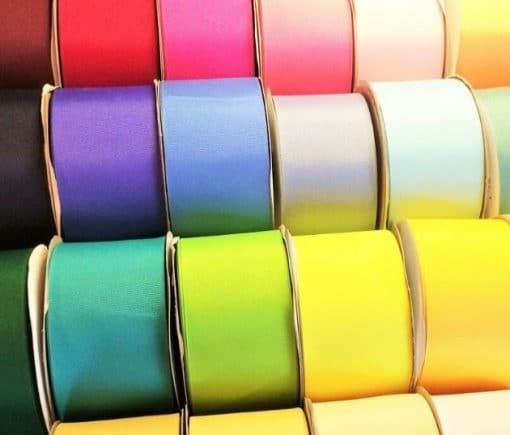 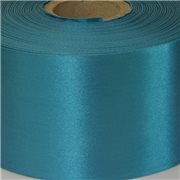 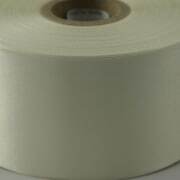 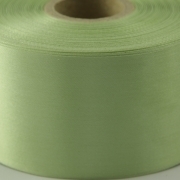 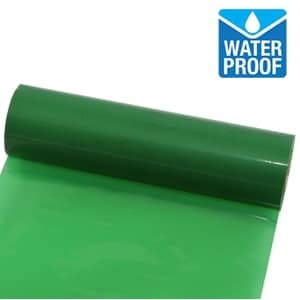 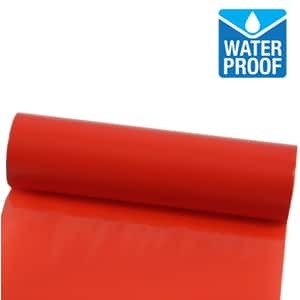 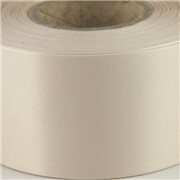 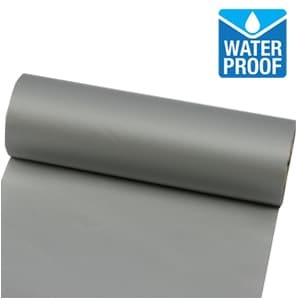 Our printed satin ribbon is silky yo the touch and ideal for wedding car printed ribbons, ribbon cutting ribbons, big gift wrapping and of course promotions and special messages. our printed ribbon is made with care and we offer a free printed ribbons design option, free set up and no hidden charges for adding logos or images. 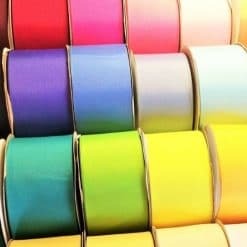 In fact you can order everything direct from your computer including uploading your printed ribbon designs to save you time.